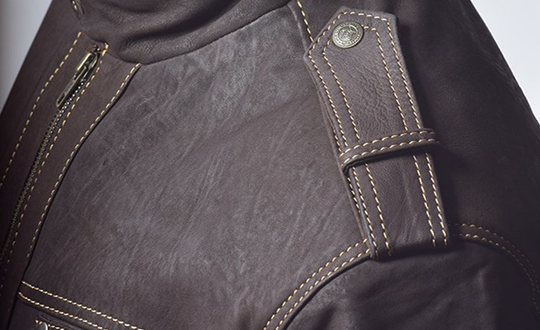 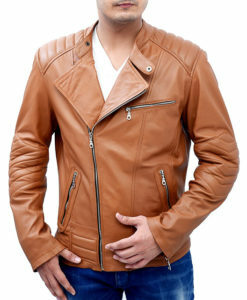 When it comes to reveal a best men’s accessories, particularly for the Game lovers, you can rely on one of the most intrepid and a well-known outfit known as Alex Mercer jacket. 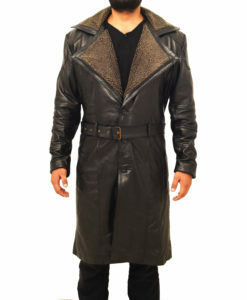 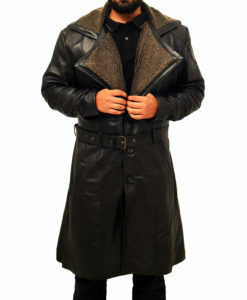 In the game, “Prototype”, the character played out by Alex Mercer donned this outstanding wear on its physique, and fashioned a new world of style to its lovers. 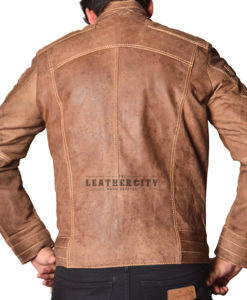 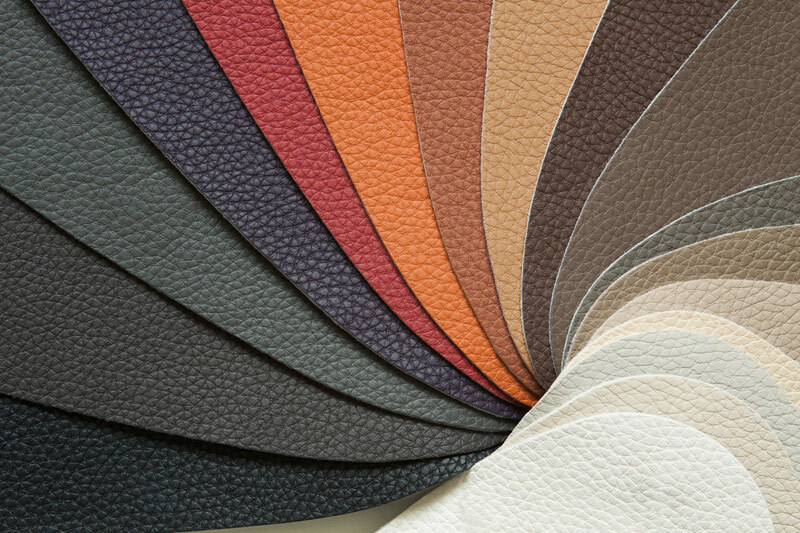 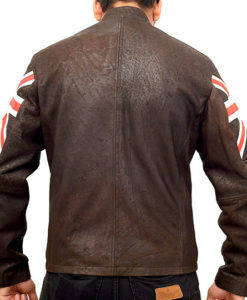 Therefore, The Leather City too made a fabulous replica for the lovers of this game with complete attention. 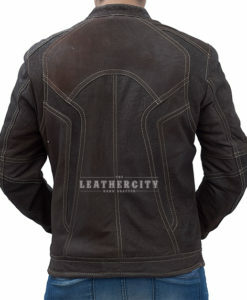 The conception of this magnificent Prototype Alex Mercer Leather jacket is done with whole consideration as we have used world’s superlative quality Faux leather in black color with internal viscose lining. 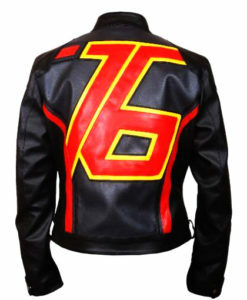 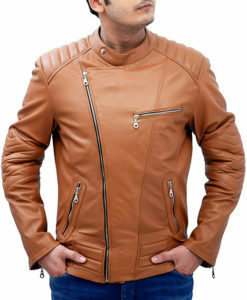 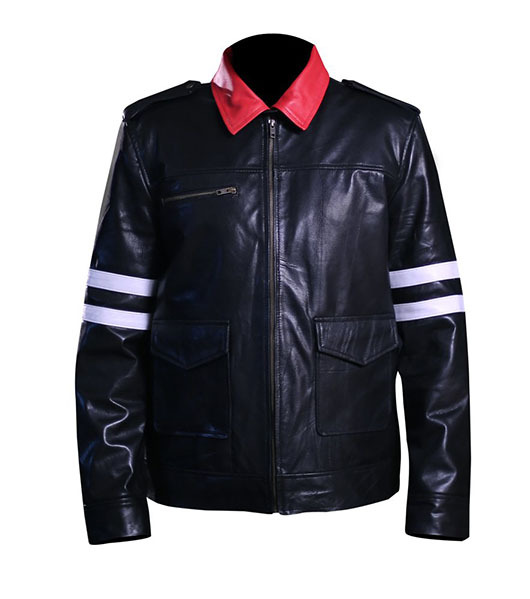 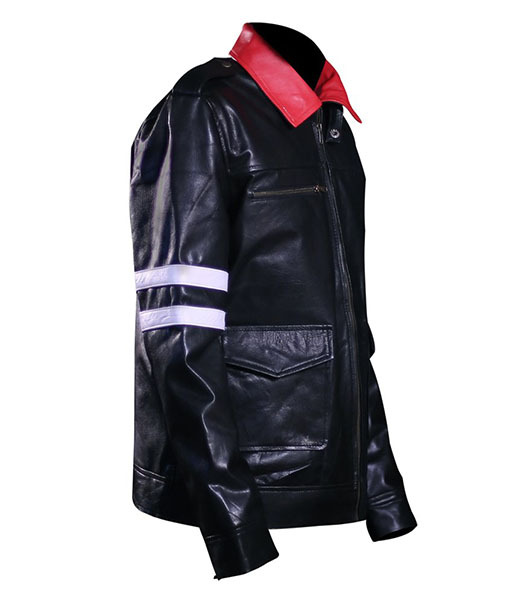 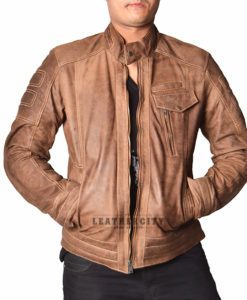 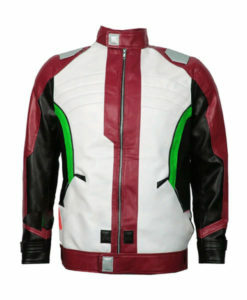 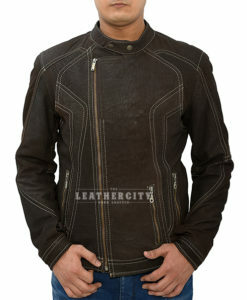 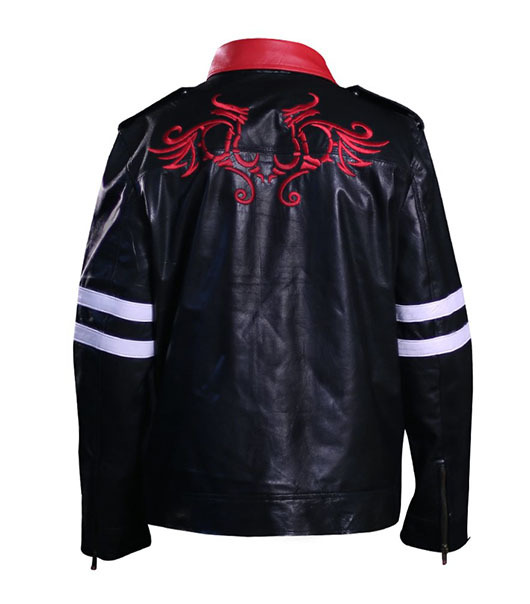 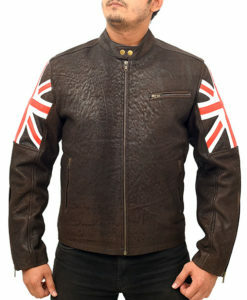 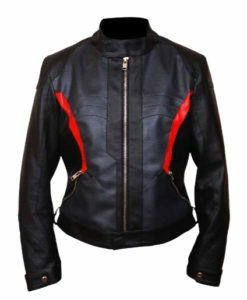 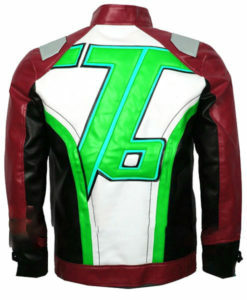 Other features include a red shirt style collar with YKK zipper running all the way down to the waist, double white stripes on its both sleeves, zippered chest pockets with large flapped waist pockets & two on its inside makes it a must-to-have for men and women to seem astonishing in any Gaming occasion or a party out with friends and best for Bikers and winter season too. 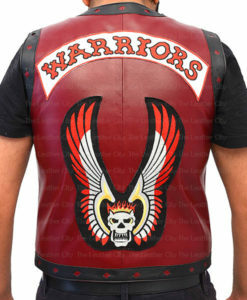 Book yours now with 100% satisfaction guaranteed!